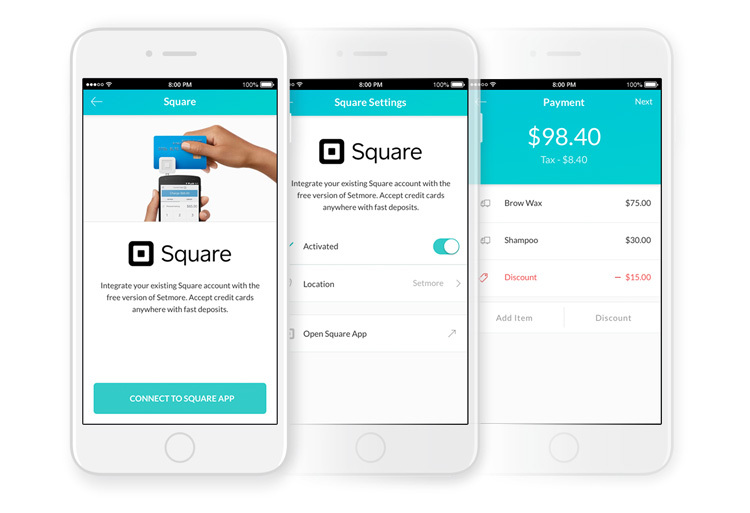 We’re excited to announce a new payment integration featuring Square and Setmore! 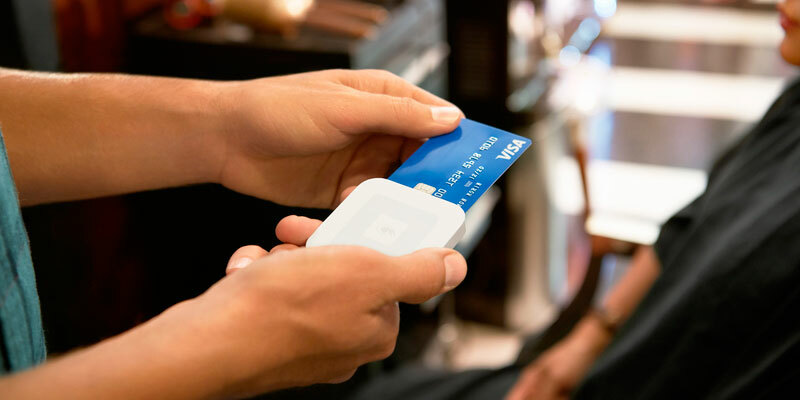 Square has become a household name when it comes to point-of-sale and taking customer payments, and it has everything you need to start, run, and grow your own business. Here’s the best part: you can use the Square integration with the free version of Setmore, no Setmore Premium subscription required. Log into your Setmore now and click the button below to activate the Square + Setmore integration, or continue reading for a quick walkthrough of the benefits. Happy booking! Mobile users navigate to Account > Payments to get started. 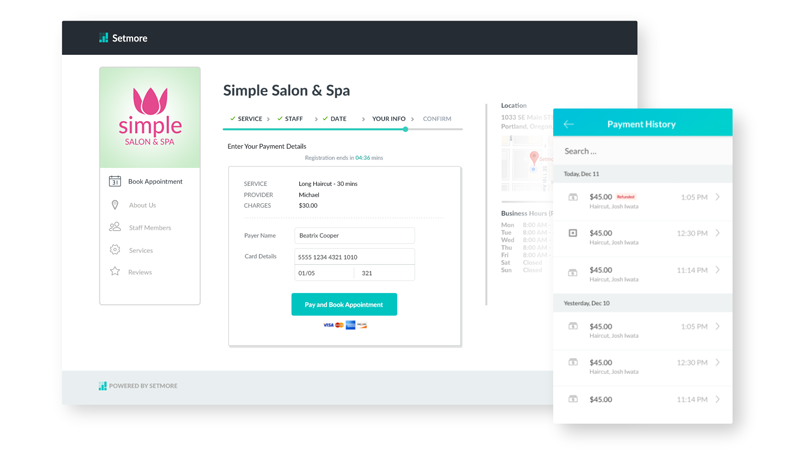 Use Square with the basic, free version of Setmore to take customer payments through your appointment calendar. You don’t need a Setmore Premium account to use this integration, but you will need both a basic Setmore account and a Square account ready to go. With Square enabled for the Setmore mobile app, you can process a payment for any appointment on your Setmore calendar while making good use of a Square magstripe reader (which you can get for free when you sign up for Square) to swipe your customers’ payment cards. 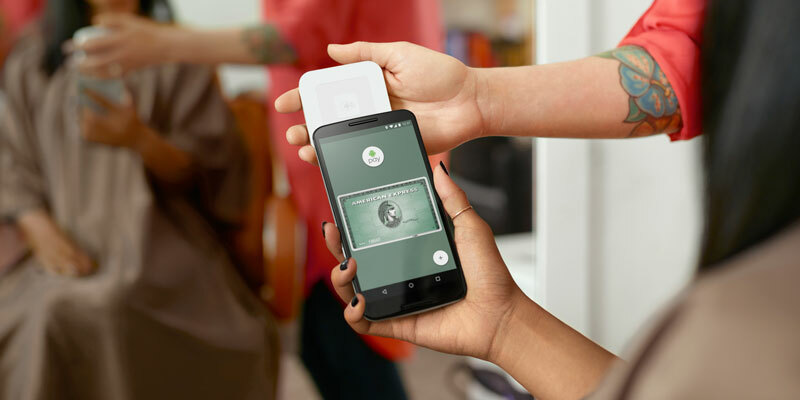 When you sign up for Square, you can also purchase a contactless chip reader, then swipe, dip, or tap to take payments from your customers’ chip cards, or let them pay with Apple Pay or Google Pay, from your point of sale terminal. Simply open the details window of an appointment and tap on Payment. Here you can add items or discounts to the service cost. When you’re ready to charge, tap “Next” and the Square app will open on your device so you can swipe the customer’s card to accept a payment! Once the transaction is complete, you’ll be seamlessly returned to your Setmore calendar. Note: The Square integration does not currently support payments for class sessions in Setmore. You may still accept payments for 1:1 appointments and services. Support for class payments will be added at a later date. One of the main benefits of the Setmore-Square integration is the ability to take customer payments from your public Booking Page. Customers can pay upfront, as they book their appointment, so your transaction is settled before they even come in for their service. Once the Setmore-Square integration is enabled, navigate to Settings > Payments > Booking Page. (In the mobile app, go to Accounts > Payments > Customer Booking.) Here you can enable Booking Page payments and make them required or optional for your customers at the time of Booking. Sign up for Square and they’ll send you a free Square magstripe reader (US audience only). Download the Square Point of Sale app and turn any mobile device into a point-of-sale. The Square app tracks sales in real time and lets you view your scheduled deposits, send invoices, and issue refunds. Square’s suite of tools includes: payments, tipping, digital receipts, inventory, reports, customer engagement, and more, all in one place. When you integrate Square with Setmore, you can throw “customer appointment scheduling” into the mix as well. It’s your money, get it sooner. ‘Nuff said. Post a comment below – Ask a question, request a feature, or share your experience! We respond to blog comments daily and your input helps inform other users. Read setup instructions – Click here for step-by-step instructions on how to activate the integration. If you hit a snag, send a message to our 24/7 support team. Activate the integration – Use Square with the free version of Setmore and start taking payments today. Click the button below to get started. Is there any update coming that will allow us to implement a flat charge upfront to customers? For example I charge a $25 deposit, I do not want to charge a percentage of the service price, I just want to charge $25 and require this when the customer is booking. Will this ever be supported and available ? Hi Justine, great question. We’re not currently working on flat charge deposits at this time, but it’s on our list of feature requests. I can’t say right now if or when our business and development teams will prioritize this, as there’s a few other feature requests that are higher on the list right now. That being said, you can set up a workaround to require a deposit by making $25 your service cost across all services, then put the actual service cost in as part of the service name. So for example, “Hair Styling – $50” would be the service name, and the service cost would be $25. Next, log into the web app at https://my.setmore.com and go to Apps & Integrations > Your Booking Page (Configure) > Booking Policies. Scroll down to “Show Service Prices” and turn it off. In the same page, find the “Notes for the customer” feature, and add a note that says something to the effect of “All services require a $25 deposit upfront at time of booking.” Now when clients go to your Booking Page, they’ll see a message upfront that says they need to pay $25, and the total service cost will show in the service name. That’s the best we can do right now, but I hope that helps! Will they be a potential update that will allow multiple day / cross day appointments. These are appointments the run into the following day. Hi Joelly, multi-day appointments is not something we currently offer but it’s on our development backlog. Thanks for commenting! Are there plans to allow payments using Square for classes and not just appointments? Hi Alexis, yes that’s being worked on and should be available in the near near future. Is there any updates on a future, a way to to have a daily report to close register ! ?